Thanks to technology, starting a business is easier than ever. As the number of ways to communicate continue to grow, choosing which to invest in gets harder. But instead of choosing one channel over the other, customers expect the availability of more than one channel to contact you. 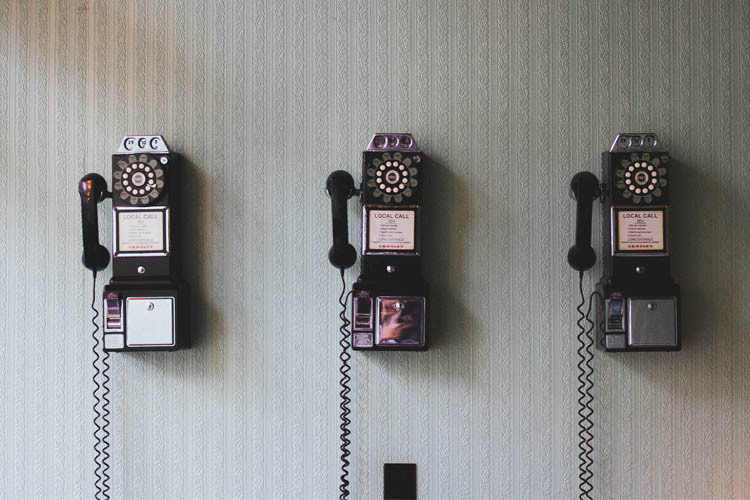 Make no mistake—businesses like yours still need the best available phone numbers. In fact, studies show that only 2% visit the company website and 1% leave a review or comment on social media when they have an issue. A whopping 87% prefer contacting the business directly—and with good reason. Next to going to the store directly, phone calls result in the highest satisfaction rates, making it all the more important to get the best available phone number. Search for the right one for your business with the help of the following tips. What numbers are available in Australia? Australian Communications and Media Authority (ACMA). These numbers are assigned to each telco which uses the list of available phone numbers as they sell services to their clients. Local numbers are regular phone numbers that we are all familiar with. Each landline number is tied and connected to one exchange. By law, telcos are required to sell these numbers in specified zones. Each region is identified by an area code: NSW & ACT (02), VIC & TAS (03), QLD (07), SA, NT &WA (08). Calls from the same area are billed local rates, while calls from other areas are charged long distance rates. If you prefer virtual numbers that aren’t tied to a single area, you can start your 1800 or 1300 number search by going straight to your carrier. Random 1800 and 1300 numbers can be acquired directly from telcos. The whole cost of calls to 1800 numbers is paid for by the business, making calls absolutely free. On the other hand, the cost of 1300 numbers is shared between you and your callers. Local rates apply for calls made from any fixed line in the country. Unlike local numbers, these don’t need any wiring and set-up. These work on top of your existing phone services. Calls to these numbers are routed to an answer point which could be a landline, mobile, or VoIP phone. You can even direct calls to an answering service as needed. If high recall is a priority, you’re best bet are smartnumbers/phone words. These are held as the best available phone numbers for business. These are 13, 1800, or 1300 phone words. These numbers spell out the product you’re offering, or your business name when dialed on an alpha-numeric keypad. To start your smart number search, you can use the Alltel Smartnumber Tool. The cost of each number varies based on its memorability, with prices starting at $250. Pay for the number online and that’s it! Call our solutions specialists and we’ll to get it up and running in no time. What if your first choice is unavailable? This is where you need to get creative. If you were aiming for an 1800 number, try getting it as a 1300 number instead. If that’s taken as well, you can try putting words with numbers like 1300 SHOES4U. You can also go for a pattern instead. Repetitive numbers or those that come in a sequence also qualify as smartnumbers since they are very easy to take note of. Choosing a number doesn’t have to be stressful. Our experts at Alltel are happy to assist you in finding the right one for your business. To get started, give us a call at 1300 ALLTEL or visit our official website at www.alltel.com.au.